Ex-head of the Presidential Administration of Ukraine Andriy Klyuyev claimed Friday that "representatives" of Georgia, Baltic states were complicit in the deaths of people at Kiev’s Maidan square in 2014. 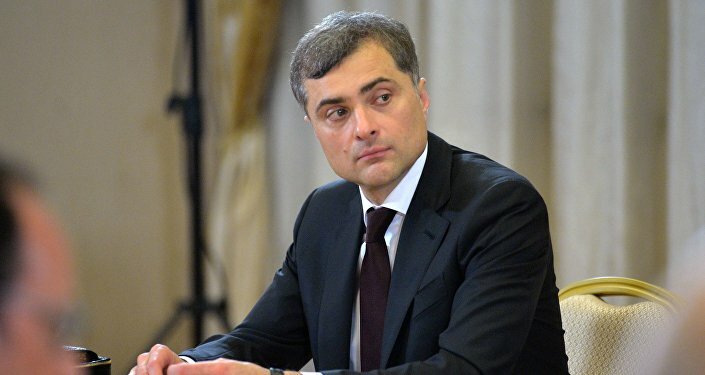 MOSCOW (Sputnik) – A Moscow court is presently considering a lawsuit of former Ukrainian lawmaker Volodymyr Oliynyk, asking to recognize the events that took place in Ukraine in 2014 as a coup. "Separate representatives of Georgia organized snipers in Maidan. There were also snipers from the Baltic states. We caught them with such weapons," Klyuyev said in court. 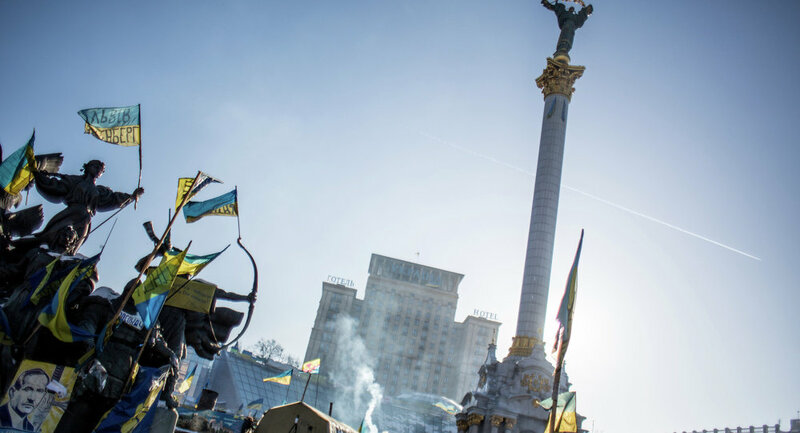 In 2013-2014, Maidan witnessed months of protests sparked by then President Viktor Yanukovych's announcement to reject the Ukraine–EU Association Agreement over unfavorable terms. In February 2014, violent clashes with law enforcement officials broke out in the square, claiming the lives of some 100 civilians. The current Ukrainian authorities blame former Ukrainian President Viktor Yanukovych and the Berkut special forces for the deaths on Maidan.